The Art of Visual Notetaking is a resource for learning the art of sketchnoting, including how to create layouts, focal points, embellishments, and doodles, for inspired notetaking, journaling, and creative visual expression. 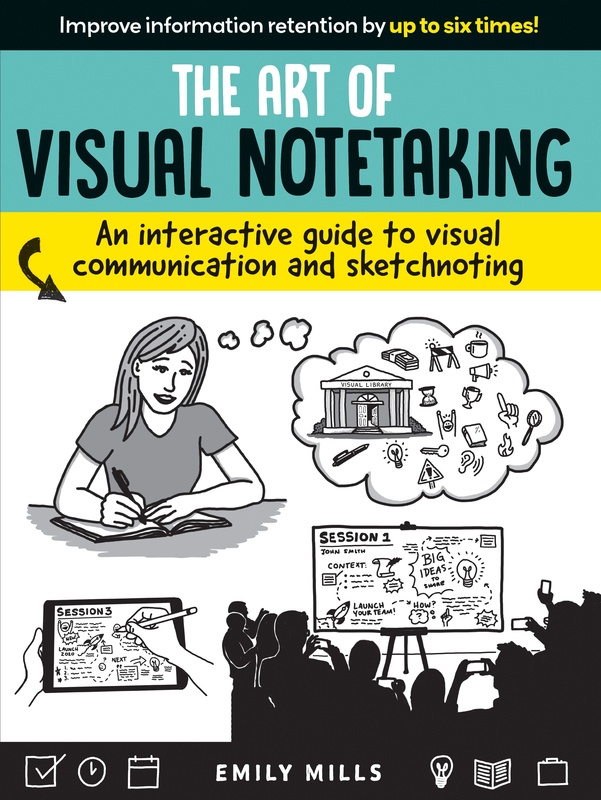 Emily Mills is an artist, entrepreneur, teacher, sometimes vlogger, and creator of SketchnoteAcademy.com, an online training course. When she's not illustrating for her own clients, you can find her traveling and drawing for clients of The Sketch Effect, a visual communication solutions company based in Atlanta, Georgia.